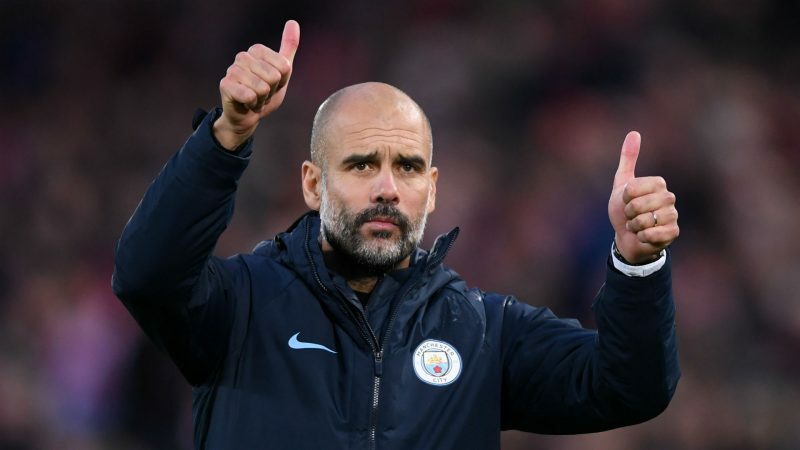 Pep Guardiola is confident his Manchester City players are ready to position themselves for glory over the course of the ‘terrible’ February schedule. 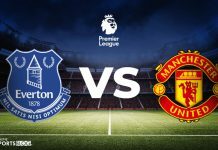 City will regain their top spot from Liverpool on Wednesday night on goal difference if they win at Everton, albeit having played a game more. 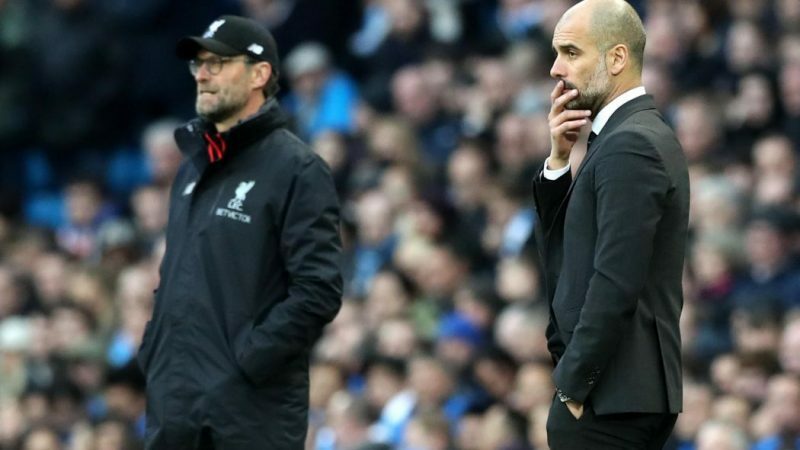 Guardiola is aware that the margin could be slim in the final analysis, as his team’s goal difference is five better than Liverpool’s and superior to Tottenham by 14. “I would prefer to be in the position of Liverpool. Yesterday after the result [the 1-1 draw at West Ham] we were surprised, but it can happen. 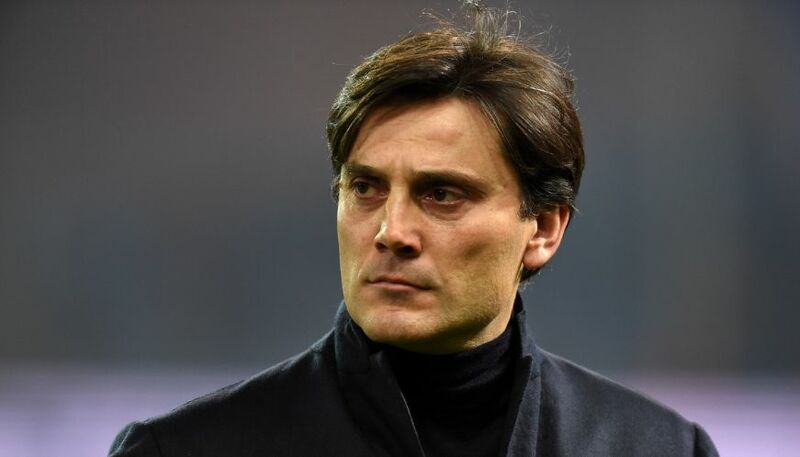 “They drop two points and it is better for us than the position before. OK, the [other] teams will have a rest and Everton and ourselves have to play on Wednesday. But we have to win. 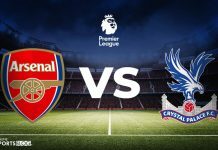 Are we going to be the team that lost against Newcastle or the team that won against Arsenal? That is the challenge. Man City suffered their half-hour nightmare in the Champions League at Liverpool last season, finding them 3-0 down midway through the first leg of the quarter-final before going down 5-1 on aggregate at Anfield. While this triumph arguably did much to fuel Jurgen Klopp’s bid to unseat City, Guardiola pointed to the reaction to that setback as a demonstration of the character his players must show over the coming weeks and months. “I trust my players,” he added. “I always put this example: we were 3-0 down in a Champions League game at Anfield and the way we reacted, our personality to play was good. Find the latest Manchester City odds here, courtesy of Yobetit. Next articleF1: Could Verstappen be the biggest threat to Hamilton this season?